At Superior Replacement Windows, Arizona’s premiere glass company, we offer a complete line of screen products and services to meet your every need for your home or business. We deliver high quality screen products with cutting edge technologies and installation that will improve the look and functionality of your home or business. Combined with service that exceeds your expectations at every turn, and a guarantee to stand behind our workmanship, it’s clear that Superior Replacement Windows, where quality and service is our signature, is the only choice for your screen needs. Sun Screens. Keep the sun out but let in fresh air and breezes from the outside with our sun screens. Multiple different installations, from window treatments to sliding doors, sun screens are welcome addition to any home. Fixed or rolling doors. Bug Screens. Enjoy the outdoors but keep the bugs away. Our bug screens are high quality screens that protect you and your family from unwanted bugs while enabling you to enjoy the outdoors. Golf Screens. A reinforced mesh that stands off the window to protect it from shattering when hit with a golf ball (absorbs the energy of the ball on impact). These attractive screens are perfect for those homes on a golf course so you can enjoy your home without the fear of a broken window from an errant shot. 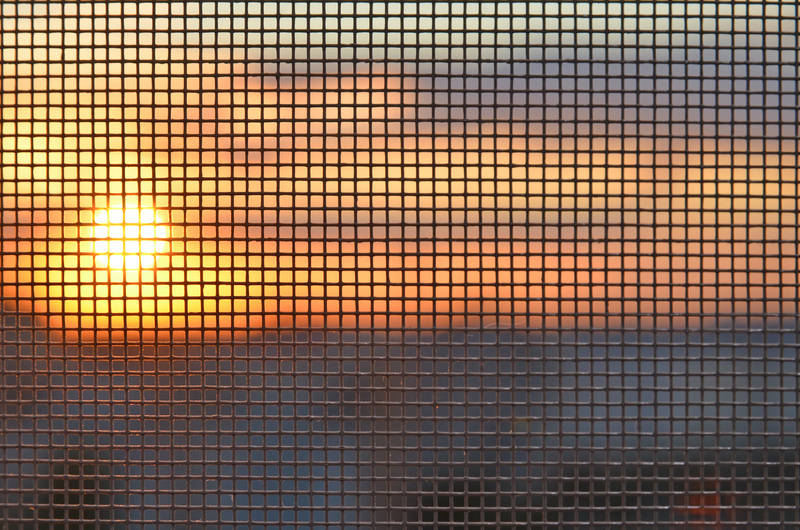 Pet Screens. Guards against your pet destroying screen doors. Perfect for fixed doors or for your sliding glass doors, it is made of a durable, heavy fabric that will prevent your pets from clawing through the screen. At Superior Replacement Windows, we know you only want the best for your home and your family. 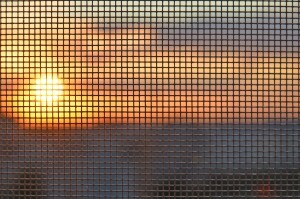 Our high quality screen products will enhance the look of home and make it more functional and efficient. 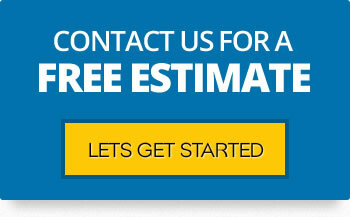 Contact us today to receive a no cost, no obligation quote for window screen repair, replacement or installation in the Phoenix area.